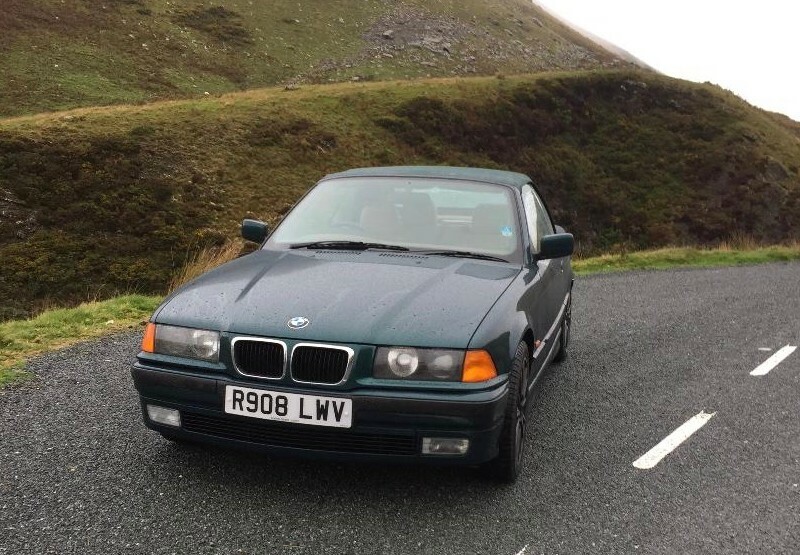 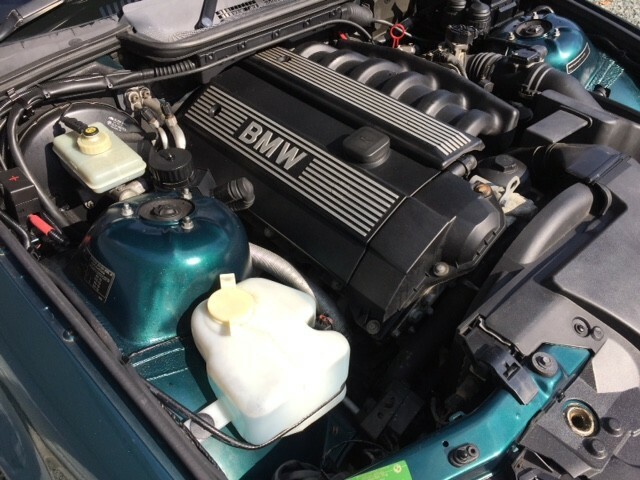 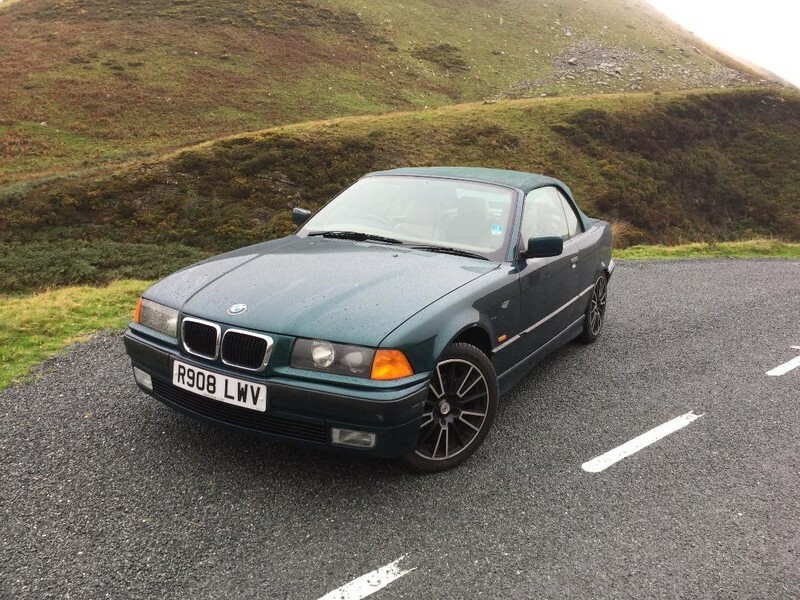 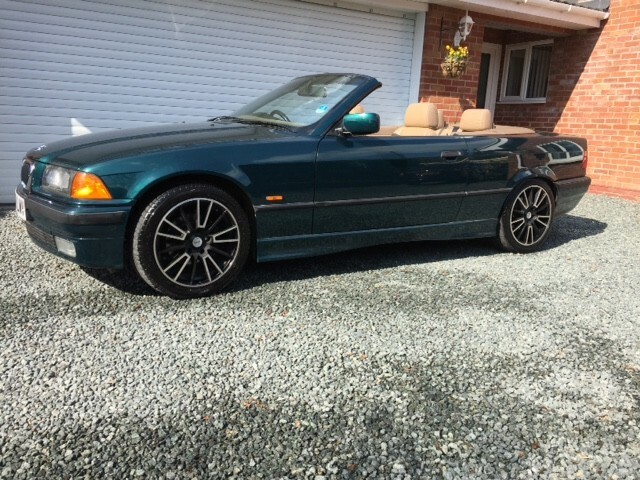 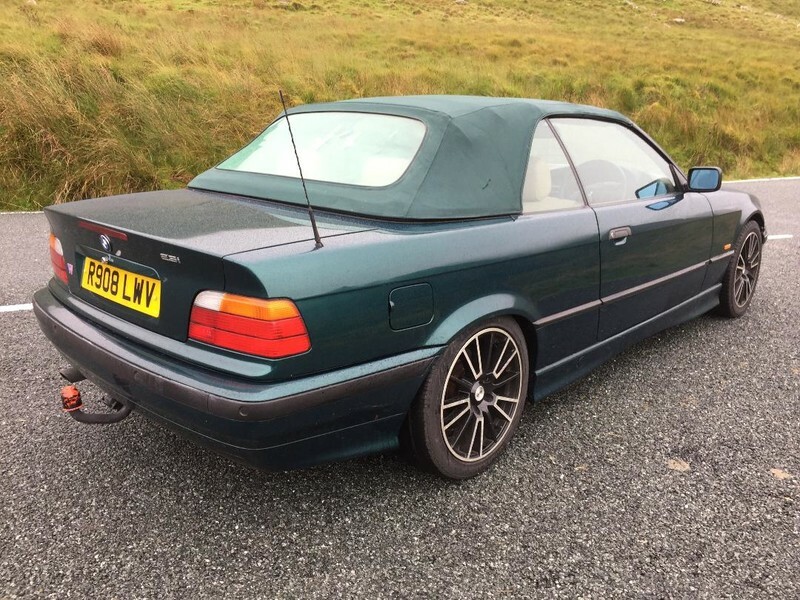 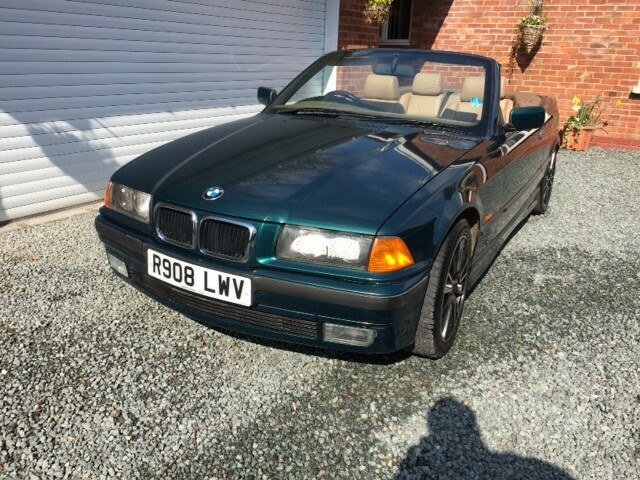 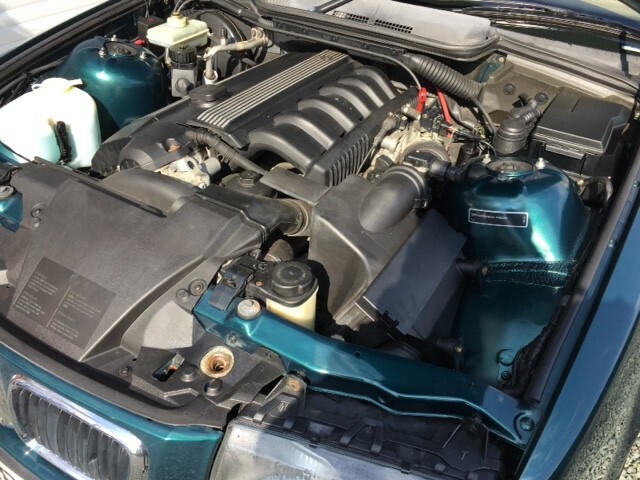 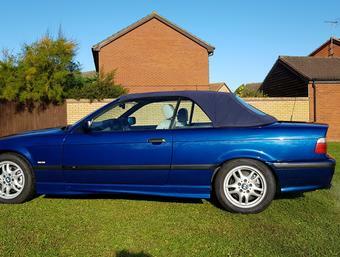 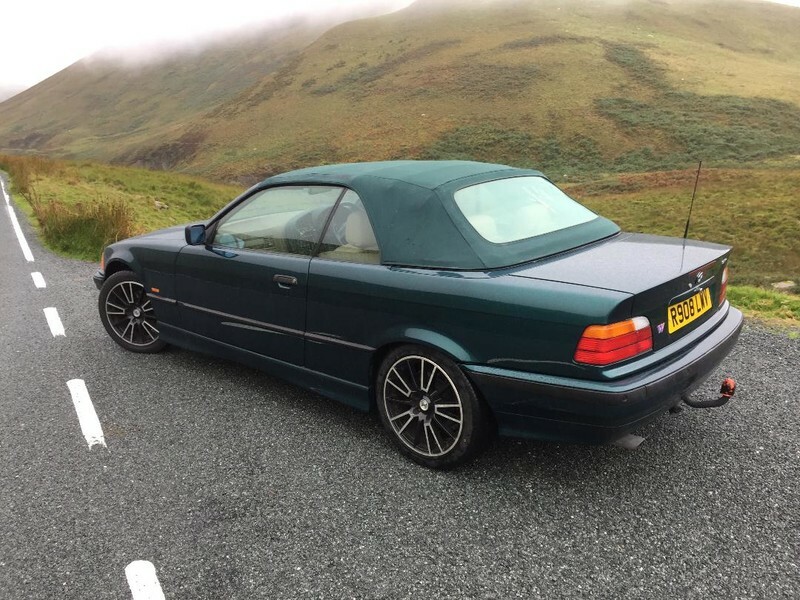 Bmw 323i e36 Convertible Metallic Green. 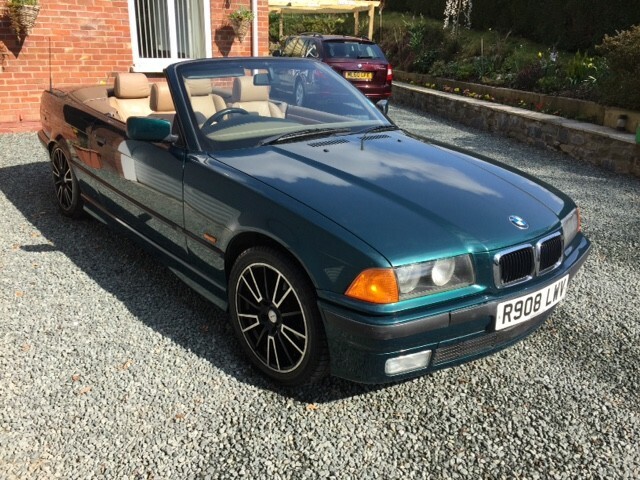 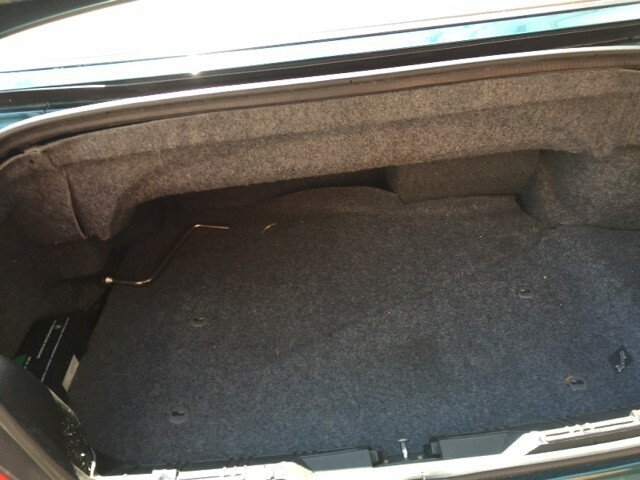 This is my friends vehicle, in the first instance call Les 07773 980469.
so, for this reason he has decided to sell. 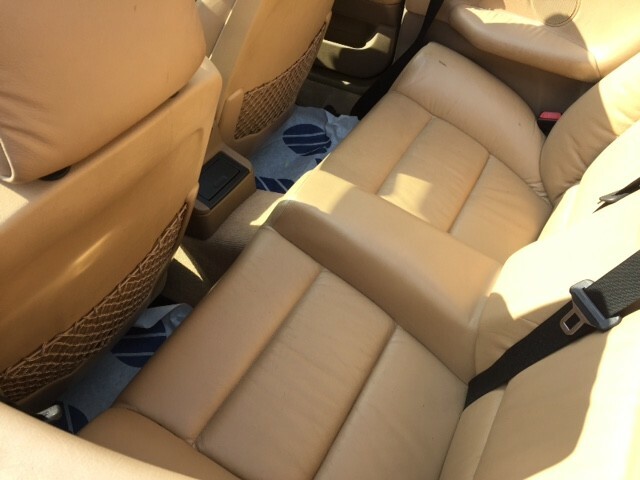 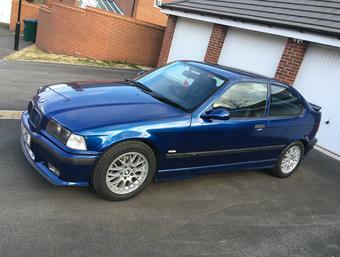 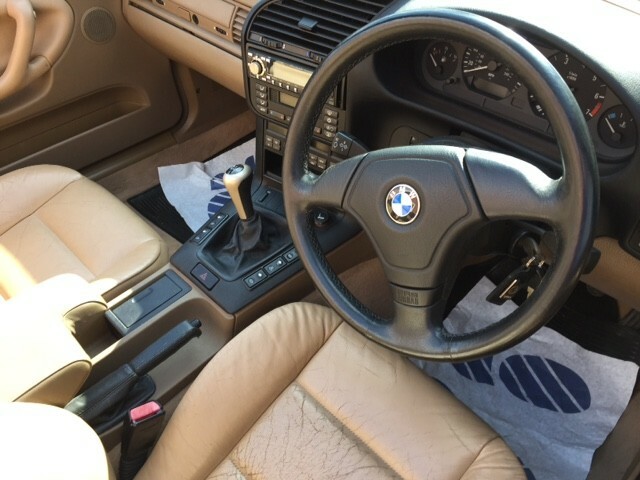 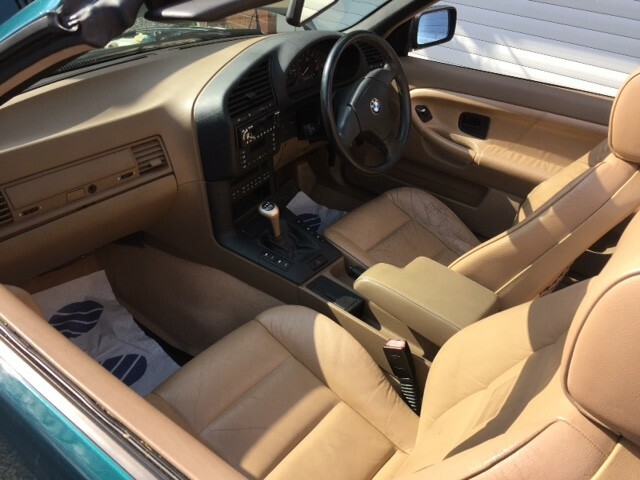 The vehicle drives faultlessly, however it will need some TLC to the drivers seat as showing some signs of wear, the roof glass being plastic has now started to wear, which will need addressing.